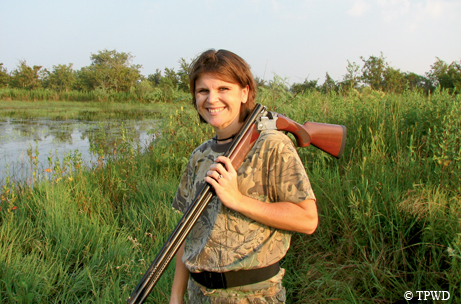 More women are becoming hunters to spend time in the outdoors and to put fresh nature-raised meat on the table. I once acted as an observer on a women only Hill Country hunting trip. 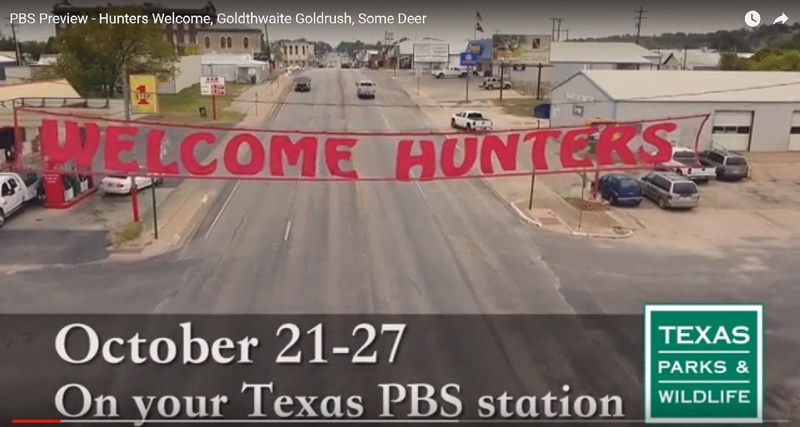 Tami Moore served as hunt coordinator. We’re trying to get women involved in the outdoors, and to take some of the mystery out of the sport of hunting. Before it’s just been something that the guys go do. The female hunters’ skills varied from novice to pro. Each woman brought a guide with them; first time hunter, Millissa Salinas of Austin, brought her father Ralph. I’ve always wanted to experience the outdoors, and I thought the perfect opportunity to bond with my father would be this event so he could show me the ropes and spend some special memories together. Like all the women on the trip, Salinas was enthusiastic about the opportunity. We’d been preparing for it for about a month. He had taken me target shooting, I had borrowed a rifle. So I’d been anticipating for some time now. So when the actual moment came, it was extremely exciting. 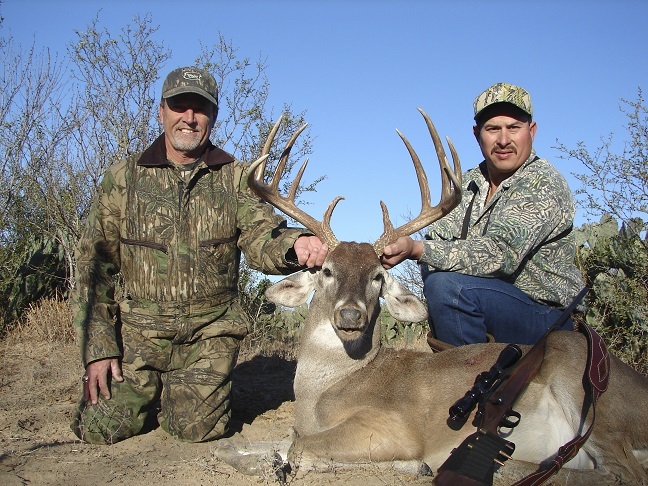 Salinas harvested two deer on that trip. After the experience of being with the other women, and sharing the weekend with her father, Salinas vowed it was just the beginning. We definitely want to get involved more in the outdoors. And I have a younger sister that we’re going to try to encourage to join us. 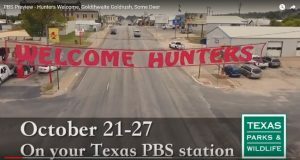 Find hunter education classes and mentored hunting opportunities on the Texas Parks and Wildlife website. You are currently browsing the archives for the white-tailed deer category.